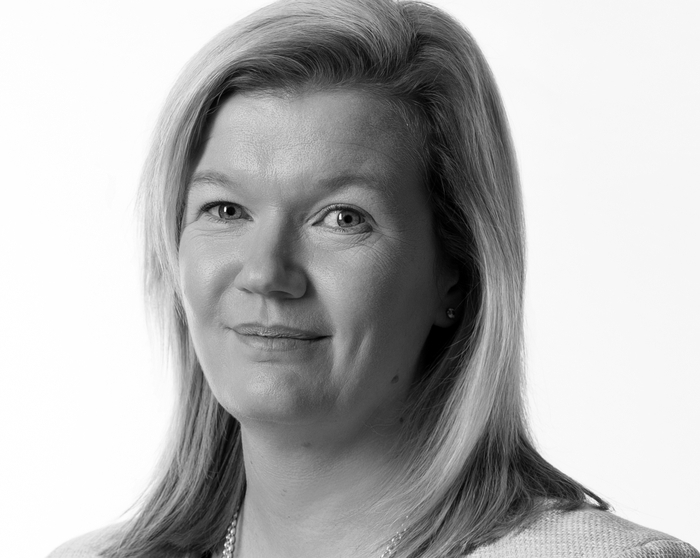 Knight Frank, the global property adviser, has appointed Caroline Bathgate as Head of European Valuation & Advisory. Caroline joined Knight Frank in 2004 and has over 15 years of valuation experience across all commercial property sectors throughout the UK and Continental Europe. Key clients include CBRE Global Investors, Hines, Schroders, Nuveen Real Estate, BNP Paribas, Goldman Sachs and HSBC. She is Chairperson of the Knight Frank European Valuation & Advisory Board, and sits as the European representative on the Global Valuations Board. As a former member of the RICS Red Book Advisory Committee, Caroline oversees the implementation of Knight Frank’s Best Practice Procedures for Europe. Her appointment follows the retirement of Nick Powlesland, after 33 years with the firm. Rupert Johnson, Global Head of Valuation & Advisory, comments: “I am delighted to welcome Caroline to the position as Head of European Valuation & Advisory. As a long-standing member of the team, she has fantastic relationships with clients across Europe and is well placed to further develop our reach and offer.